A few days back, I received an email from a reader asking if I could do a Ramen Showdown which I did in Singapore, in Malaysia. To be honest, I’ve been to two ramen places in KL after coming back from Singapore but unfortunately, none of them were as good. The portions were puny and the broth lacked character. 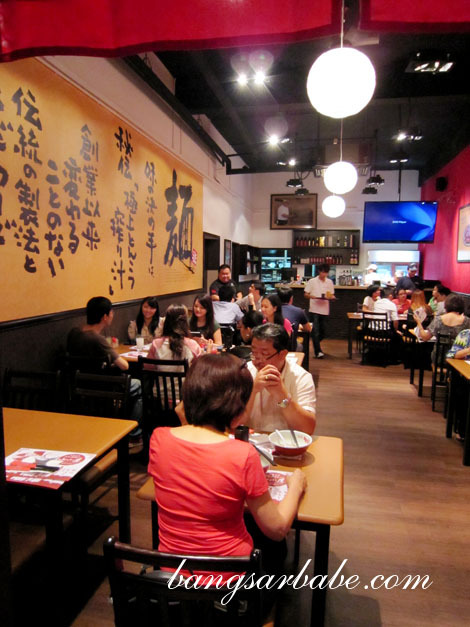 Yamagoya Ramen is a new eatery in Publika, with more than 140 eateries in Japan. The noodles are made in-house and the stock is made using pork bones flown from Japan. 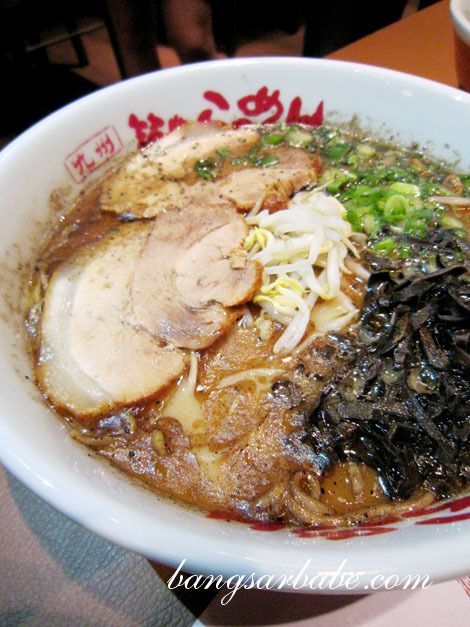 Yamagoya specializes in Kyushu ramen, a Hakata-style ramen which happens to be my favourite. I found the service quite slow as the place was packed with people; our drinks only arrived when we were almost done with the food. Between the five of us, we shared the Mukashi Special Ramen (RM24), Spicy Tobanjan Ramen (RM22), Black Garlic Ramen (RM22), Kimchi Ramen (RM22), Miso Ramen (RM24) and Char Siew Ramen (RM24). We also added on a side of gyoza (RM11), char siu (RM11), chicken karaage (RM11) and flavoured egg (RM4). The Mukashi Special Ramen tasted similar to Gantetsu at Raman Champion in Singapore. Like the latter, this came with char siew, flavoured egg, seafood, bean sprout, seaweed, chopped scallion and bamboo shoots in pork bone soup. The soup was thin yet boasted a creamy consistency from the pork bones, fat and collagen. Decent, but not my favourite as the broth wasn’t as rich as what I expected it to be. I wasn’t too keen on the egg as it was overcooked and lacked flavour. We all enjoyed the Spicy Tobanjan Ramen better. The milky broth is given color and oomph by the fiery chili bean sauce (tobanjan) provided. I liked that the tobanjan gave the silken broth a thicker consistency and better aroma. This was mildly spicy so those with butter tongues can also enjoy this. I initially thought the Black Garlic Ramen would taste like the Negitama Ramen from Menya Iroha in Singapore. Instead, this broth was sweeter and richer in flavour with a strong garlic accent. Not my kind of ramen, this one as I prefer my broth to be rich and cloudy with a hearty pork flavour. Miso ramen – the saltiest of the lot – was nothing to shout about. I like savoury broths, but this was pushing it. The kimchi ramen was my least favourite of all the ramen that night. It was quite forgettable. While the broth was pretty much similar, I thought the kimchi muted the porky essence of the broth and it didn’t taste as satisfying. On top of that, the kimchi used wasn’t as robust or crunchy as the ones you normally get in Korean restaurants. Plain looking, but the tastiest! The Char Siu Ramen was hands down my favourite ramen that night. This was closest to the ramen I tried in Yoshimaru and Ippudo. The cloudy white broth was deep, flavourful and well balanced with a thin coat of fat on top. 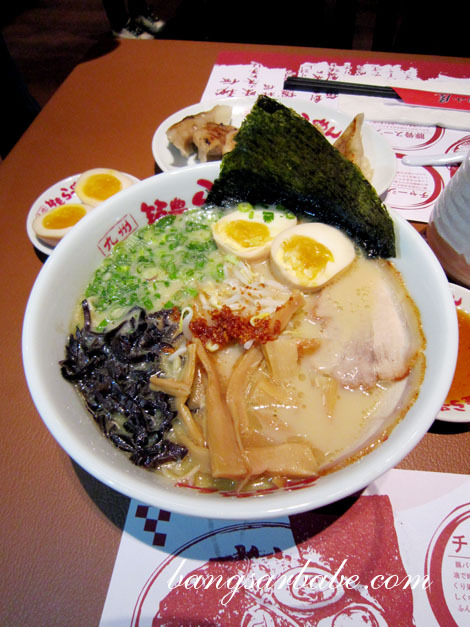 Topped with 7-8 large slices of char siu, this is definitely THE ramen for the hungry. 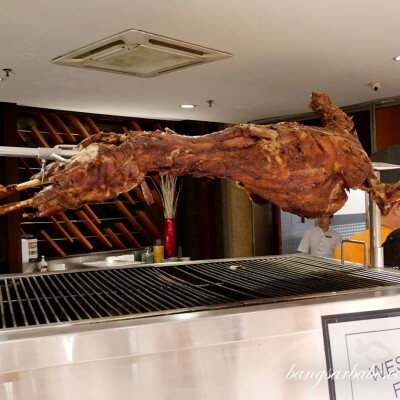 The pork was meltingly tender and flavourful, and gave the broth more oomph. 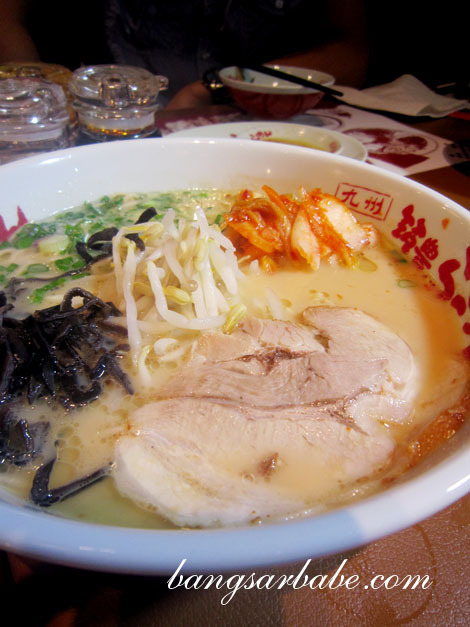 Yamagoya’s ramen noodles were firm in texture and thin, straight and white in appearance. They contained a low amount of alkaline taste and were boiled very quickly for a springy texture. I don’t think they practice the “kaedama” system here as you get quite a generous portion of noodles. That said, remember to eat the noodles as quickly as possible as they get soggy after 10 minutes or so – one mouthful per minute! 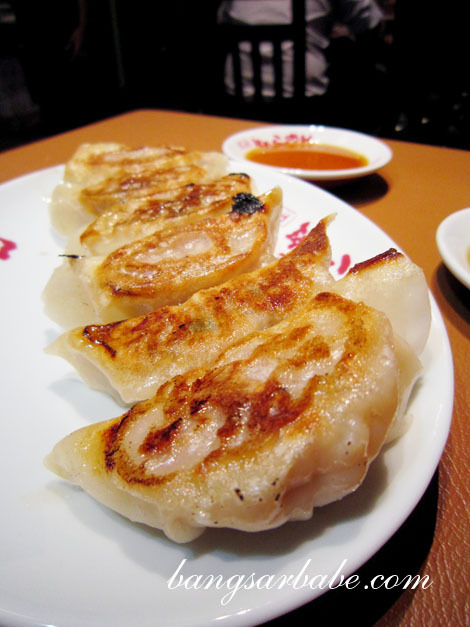 The gyoza was fairly decent; I thought the skin was a tad thick and the bottom wasn’t crisp enough. The filling however, was tasty and moist. I was told the fried chicken (chicken karaage) is a popular item and rightly so. The chicken, fried till crispy perfection, was juicy and tender on the inside. Apparently, they use a special marinade from Kyushu hence the tastiness. I wasn’t bowled over by the flavoured egg. 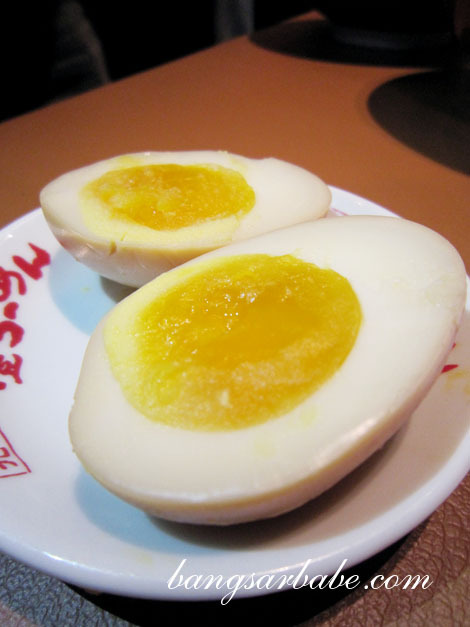 Unlike the runny deliciousness of the egg at Menya Iroha and Ikkousha, Yamagoya’s version was a tad overcooked. 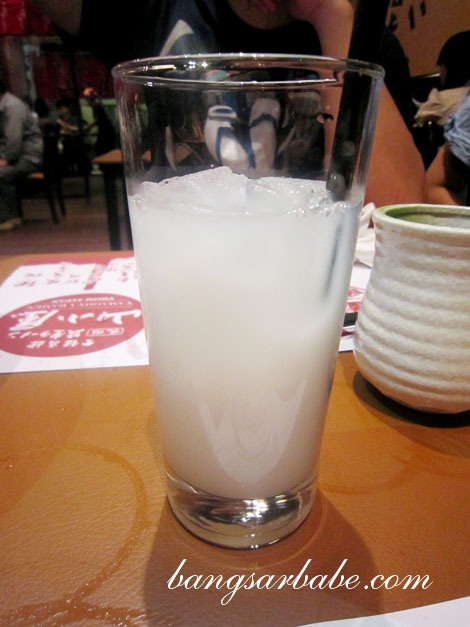 My Calpis water (RM5.80) was mildly sweet and tangy – very refreshing after such a porky meal. On a whole, I liked the Char Siu Ramen best. While it’s not as good as the ramen at Yoshimaru, it is still the best ramen I’ve had in Kuala Lumpur so far. Prices range between RM22-24 per bowl which is slightly cheaper compared to the ramen at Santouka in Pavillion and Marutama in Fahrenheit 88. 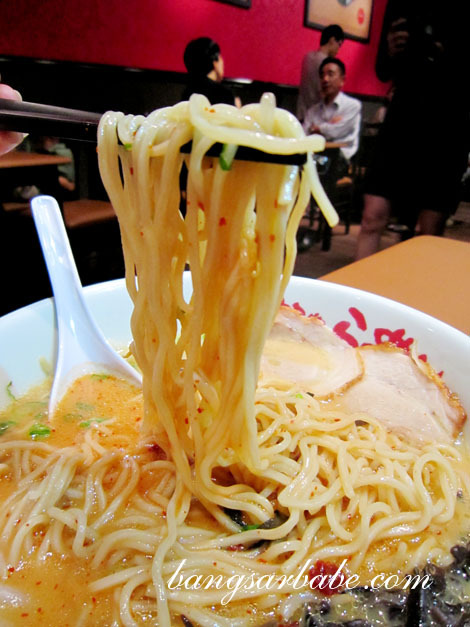 Read about my Ramen Showdown in Singapore here. Verdict: Pretty decent ramen. Just remember to eat the noodles fast. Can also…we arrange the time and day via email ok? well simple dish is always the best..
the way they presented the food already very tempting. 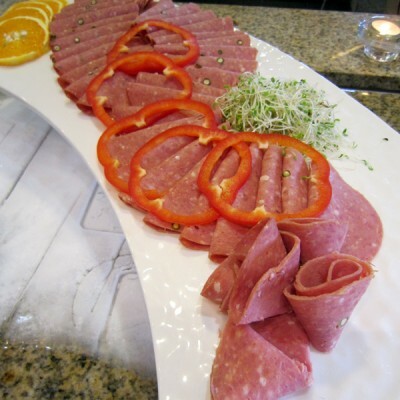 And the photos you shot, really mouthwatering. I love the ramen you ordered. I love gyoza. Thick skin, thin skin… it doesn’t matter to me. i trust you cos you’re the ramen expert! Why is ramen so extremely overpriced? Digressing from the food for a moment, I was rather put off by the rudeness of the Japanese boss (who happened to be sitting in the table next to mine with his yakuza kakis) as he quite rudely scolded some other people nearby in half-assed English, under some bizarre pretext, with some pretty convoluted logic. Very twilight zone to say the least. we went there last night, the soup is bloody salty, taste lousy, amount damn little ( finished in 3 to 4 mouthful ), price damn high, not worthy at all! I am a big fan of ramen. this place disappoints. the soup recipe is not flavorful which what a ramen soup should be, here you only get a strong salty taste. i suspect imbalanced/missing ingredients , if not then the recipe is just plain, salty. noodles are probably churned out by machine. a good noodle exhibits freshness , a tinge feel of crisp , good aroma. overall the ramen here lacks “character”.nothing outstanding. its getting too much “love” from this blog.